The 8-Day Intermediate Mountaineering course is an incredible opportunity to learn advanced alpine climbing topics in North Cascades. The focus of the course is climbing steep snow, ice, rock and mixed terrain, in addition to glacier travel. The wilderness of the North Cascades provides the ideal training ground due to the variety of terrain that is available. 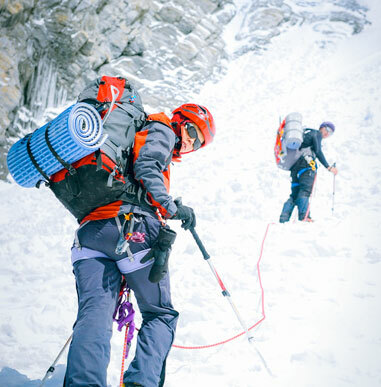 The goal of this course is that graduating students should be able to climb non-technical glaciated mountains with short sections of moderately technical terrain safely. It also provides excellent advanced preparation for guided ascents of the Kautz on Mount Rainier, the Matterhorn, Denali, Mount Vinson and Cho Oyu. Alpine Ascents believes the best training for mountaineering is accomplished with as much time in the field as possible, and all eight days are spent in the mountains. Climbers should have completed our Alaska 8 Day, Alaska 12 Day, Cascades 6 Day, Rainier 8 Day or 10 Day course or equivalent. 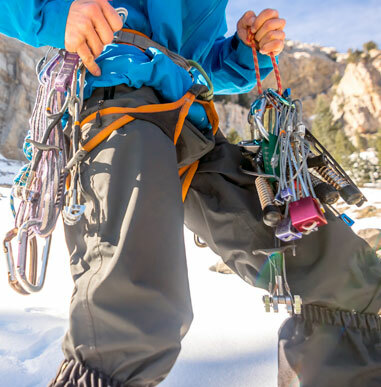 Complete a series of climbs designed to improve and increase existing mountaineering skills and knowledge. To further develop experienced climber’s existing technical skills. This course has been successfully used as a training ground for skilled adventurers, rangers, law enforcement, fire fighters, military, stunt people and many others who require climbing skills as part of their career. 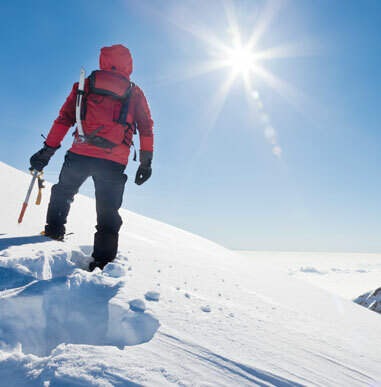 These courses take place on Mount Shuksan, Mount Triumph, Eldorado Peak or Washington Pass. We utilize a variety of locations to distribute land use and provide pristine, less populated environs for our training. It also enables us to take advantage of the best possible mountain conditions for each course.